Reconstruction of all 18 Tee complexes on the course. 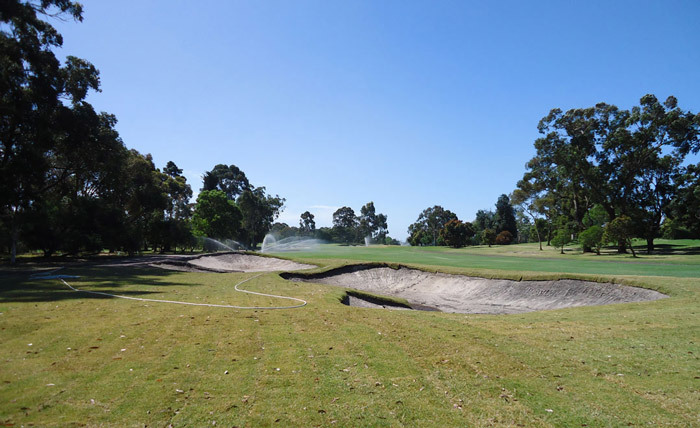 Removal and reconstruction of new bunkers. 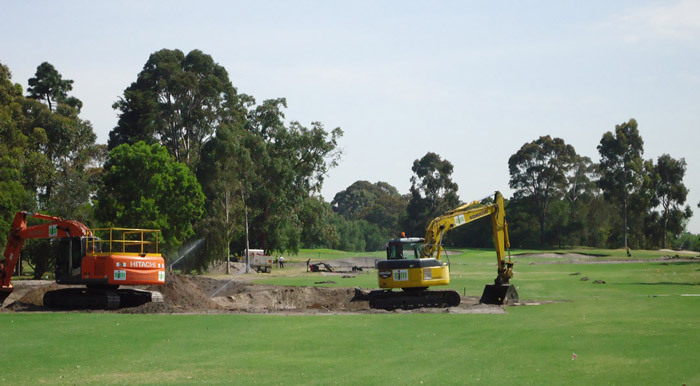 Reconstruction of the 7th Hole. 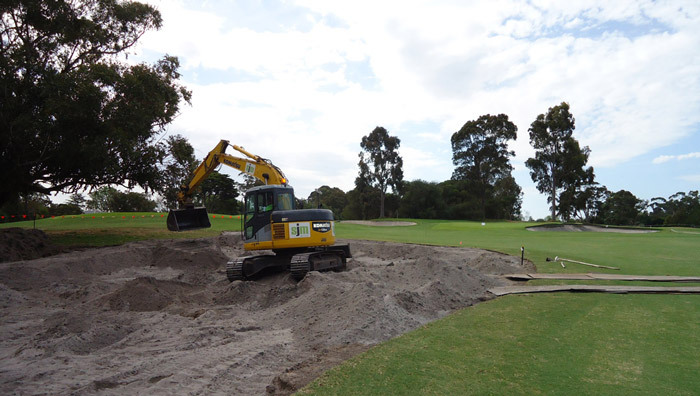 Removal and reconstruction of Bunkers. Reconstruction of the Driving Range Tee complex. 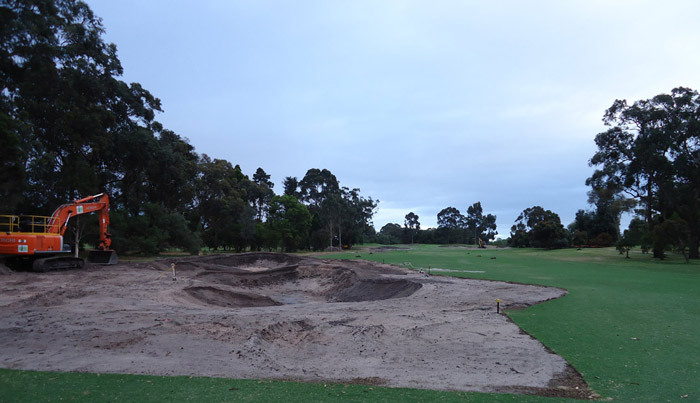 Construction of a new Practice Chipping Green & Bunkers.